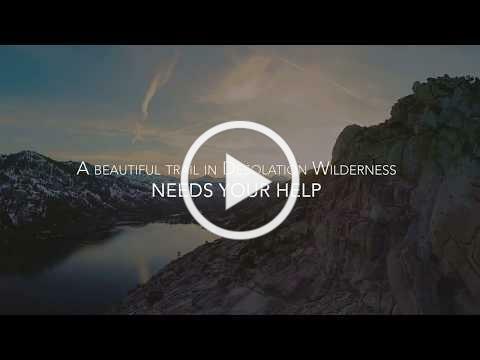 Tahoe Desolation Trail Needs You! On the western slope of Lake Tahoe, Desolation Wilderness is one of the most scenic hiking and backpacking destinations on the Tahoe Rim Trail. Increased use combined with extreme weather events have significantly degraded a popular section of trail, impacting safety, recreational experience, and water quality. With the support of donors, we can help restore a wonderful section of trail for all to enjoy. If you’re purchasing a property with the sole aim of renting it out or selling it for a higher price, it can make for an excellent investment-but buying an investment property does have its pitfalls. For instance, if you fail to follow the No. 1 rule of real estate-location, location, location-you can suffer significant losses. Diversifying your investment portfolio can also be much more difficult for newcomers due to the high prices on property. 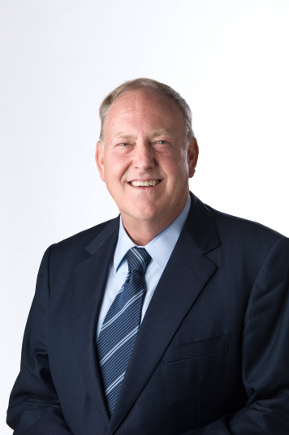 For tips on how to choose the right investment property, click here. 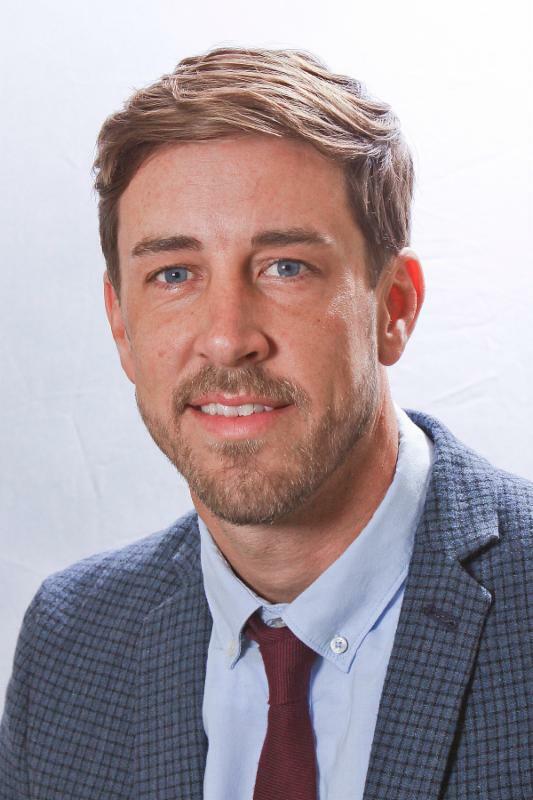 On a local level, disasters such as the Camp Fire have local effects on real estate markets. 1) Sales which were pending are not going to happen. increase in Housing Permits and Starts if and when this happens. This recently happened in Santa Rosa where building permits in September were up 306% year over year. On a global level, the economies of the world’s nations are very much intertwined. Inexpensive communications and shipping and a global banking system have made this possible. When domestic interest rates plunged after 2008 a great deal of capital and lending moved to emerging nations in order to seek higher returns. There is speculation that as risk has increased in emerging markets, capital might return to the U.S. and possibly lower mortgage rates. Conforming loan limits to raise for 2019. New base = 484,350. 1441 Bonita Rd & 3932 Bridle Rd are both hosted open together. 1441 Bonita is the main host house! Come home to Heavenly Tahoe, where the good times are in abundance! 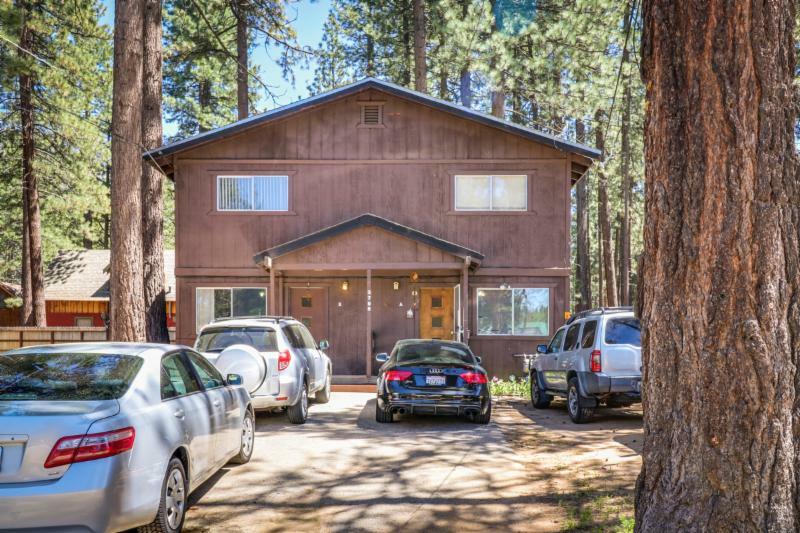 This charming mtn chalet literally sits at the base of the sierras nestled up to Vail’s Heavenly ski resort for easy access to the mtn for summers hiking, biking or get ready for the slopes this coming winter.. There’s room for everyone in this 1550 +/-, 3 bdrm plus roomy loft, 2 masters and baths, 2 car carport plus loads of south facing parking. Street level access through the finished overflow sleeping/ storage area. 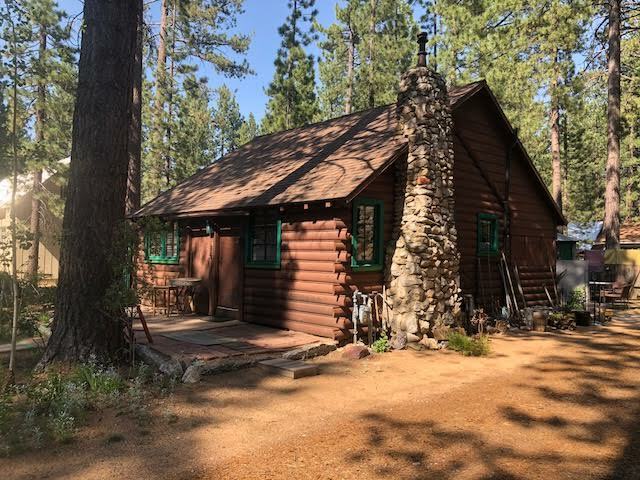 Here is your chance to own a classic A Frame cabin in South Lake Tahoe. 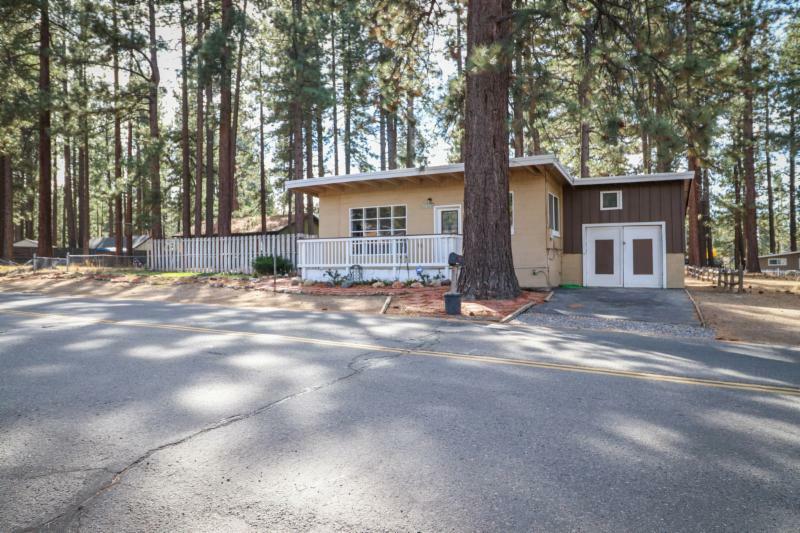 Situated on over a quarter acre lot with aspen and pine trees to shade you, the opportunity to turn this into your dream house awaits you. 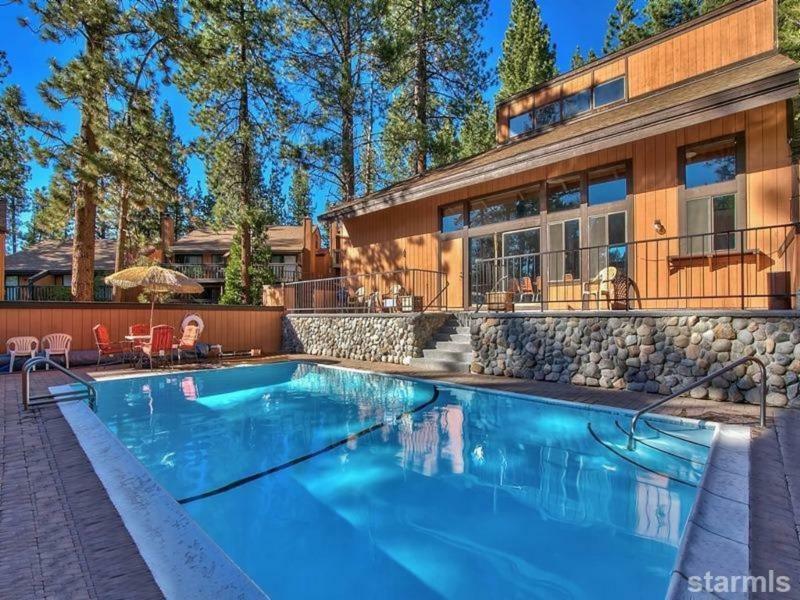 Located in the center of the city, you are only a 5 minute drive from Heavenly ski resort, Lake Tahoe, shopping and dining. Bijou Elementary is right across the way and bike paths are scattered through out the neighborhood. One unique feature about this property is that its part of a small private community well, not city water. Upgrades include upgraded bathroom, flooring, free standing gas fireplace, paint, and hot tub. Being sold fully furnished this place is perfect for a primary or secondary home. Talk about location. 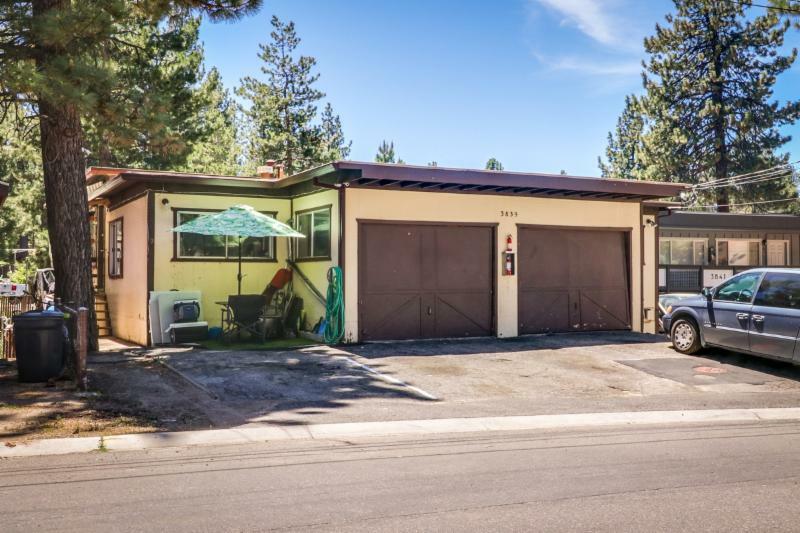 This 3 bedroom 2 bath home not only sits on almost 2 acres but also boarders forest service in the back and has forest service lots right across the street. 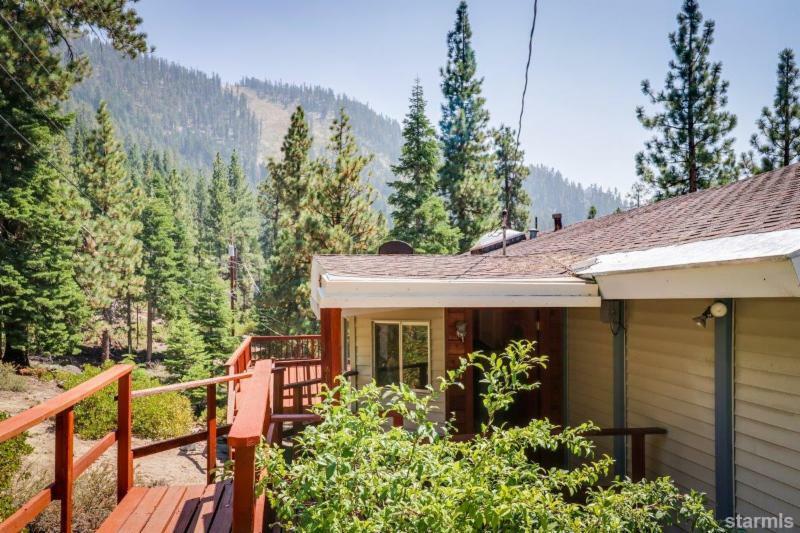 Amazing views of echo summit and surrounding mountains, this property also backs a small seasonal waterfall. The inside has a spacious open concept living room and kitchen and is ready for someone to come in and make it theirs. Private well will keep those annoying water bills away. Upgrades include: double pane windows, brand new furnace, fresh interior and exterior paint, new chimney masonry and 5 designated parking spots. Sitting out on the deck and just hearing nothing but the wind or waterfall while looking at the beautiful mountains is better than Yoga!! Here is the perfect scenario, Live in one unit and rent the other two out. The Blackwood home is a beautiful two bedroom one bath with an extra long 1 car garage. An open concept living/ kitchen area with a wonderful front deck. 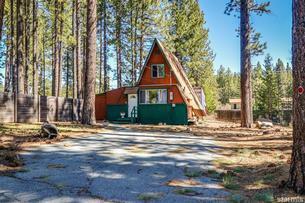 The duplex on the Heather Lake side are updated 1 bed/1 bath units. Each has its own wall units and & water heater as well as large back yards and sunny front porches. Property is on a private community well. 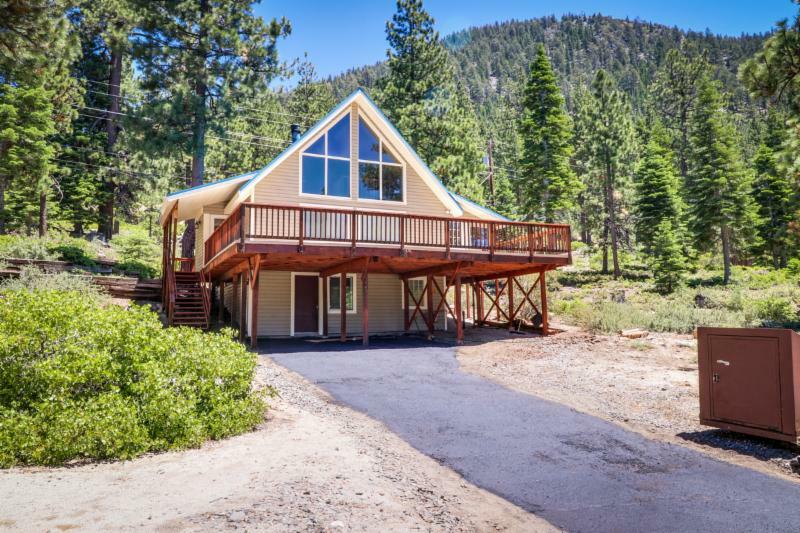 This unique home sits on the meadow with the most wonderful view of Tallac from all the back windows and wrap around deck. 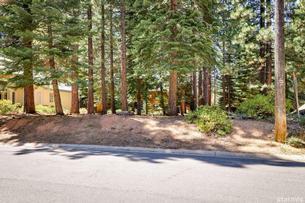 Located on a quieter street in Al Tahoe, this 3 bedroom 2 bath offers a very unique design with its hexagon shape. Upgrades include newer kitchen cabinets in the main kitchen and newer updated bathroom. Step outside your backyard fence and hop on the path to the beach via a gorgeous walk through the meadow. 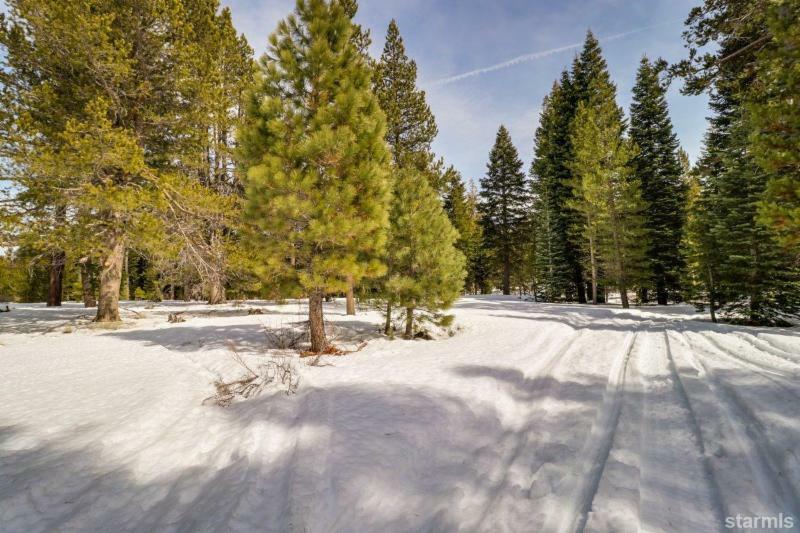 With this location you also have quick access via biking or walking to restaurants, shopping, the community rec center and everything else that Tahoe has to offer. What an amazing location. This 3 bed/2 bath sits smack dab in the middle of town within walking distance to the lake, restaurants, Safeway and shopping. This home has been upgraded with new dual pane windows, interior and exterior paint, carpeting and new laundry room. The lot goes from street to street on the corner allowing multiple accesses. Freshly upgraded stucco and stained siding as well as new concrete paving under the drive thru carport adds to the natural landscape to enhance curb appeal. The home is currently set up with two separate entrances for the top and bottom floors. This layout allows for a mother-in-law downstairs with one bedroom, one bath, and fireplace. 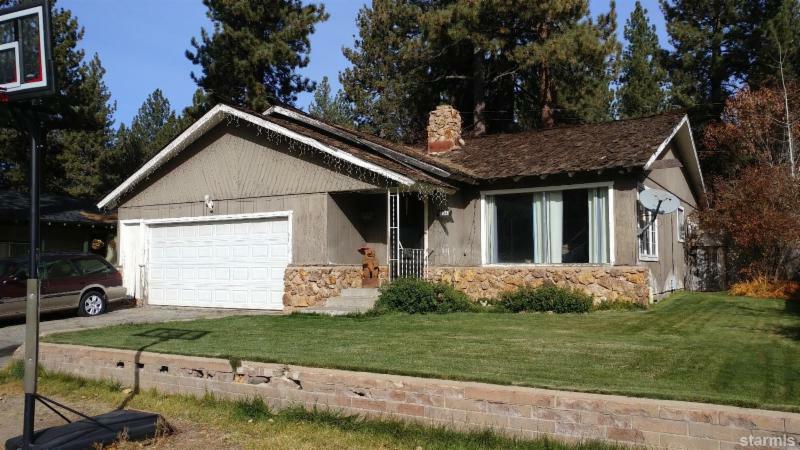 Long term rental property smack dab in the middle of Stateline and Ski Run! A short walk, bike, scooter to skiing, restaurants, beaches and casinos. Tons of opportunity to upgrade or cashflow this multi-family as is. Located on the 13th hole of Lakeridge Golf Course with expansive views of the course, valley and surrounding horizon. 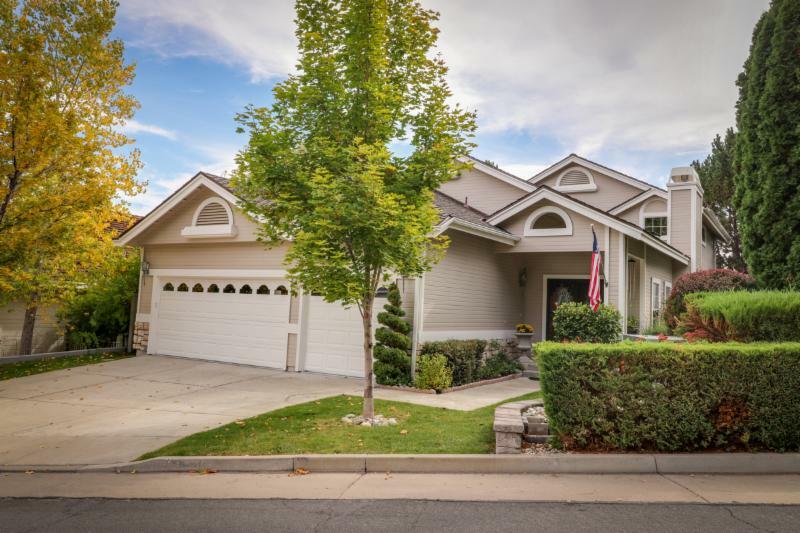 The community of Carriage House is a gated, quiet, well established area of traditional homes with low homeowner association fees and centrally located in sought after southwest Reno. Lots of windows and vaulted ceilings let the outside in. The master suite is located on the lower level and there are two additional bedrooms upstairs with shared full bath, mirrored closet doors and views! Here is your chance to build whenever you want to. This lot has an allocation, 3 sewer units already attached and 1800 sqft of verified coverage. With a beautiful paver stone parking pad already in place all you need is the house. 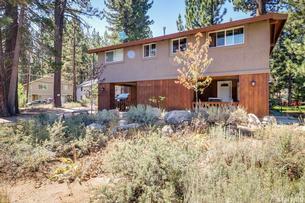 Within walking distance to Lake Baron, the Upper Truckee River and the Magnet School. This lot is situated in front of conservancy land this property is the perfect spot your your dream house. Beautiful lot located in lower Montgomery estates. This 8152 sq. foot lot has an IPES score of 878 and 26% coverage. 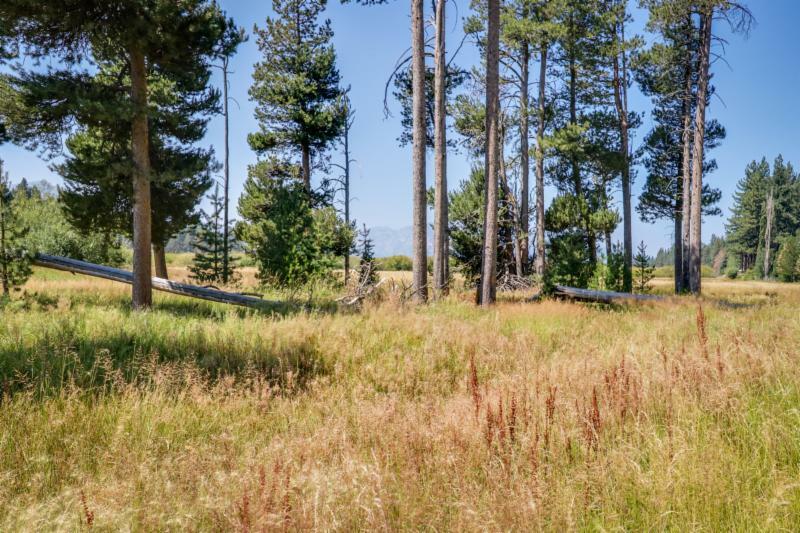 With quick access to the Truckee river, hiking and biking trails, this property is ideally situated. The lot itself sits higher off the street after a gentle curve on this quiet street giving the feeling of living amongst the trees. 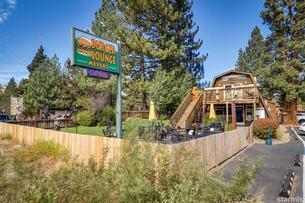 Even though its considered the county its close to Lake Tahoe Community College, shopping and eating. Drive by today! "“Deb and her team are the best! 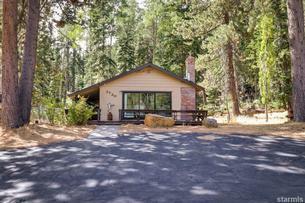 Great service and communication throughout the entire process” –Terry and Marion Daniels, 700 Lassen"